The DVD authoring tool DVDStyler finally supports Variable Bit Rate (VBR) encoding by default since the 3.0.2 release. 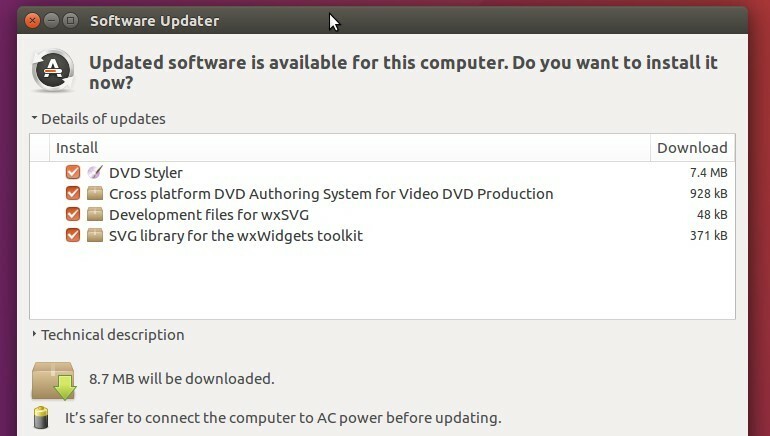 Manolito’s VBR plug-in was initially supported in DVDStyler 3.0, but it was not included in the source. By releasing the second point release, DVDStyler now includes the plugin and enable it by default. Besides building the software from source, I’ve made new release into PPA (unofficial) available for Ubuntu 16.04, Ubuntu 14.04, and derivatives. And the PPA can be removed via Software & Updates utility (Other Software tab).